USA: Rand McNally has unveiled IntelliRoute TND 720 – a new 7-inch truck GPS device with two advanced features: Wi-Fi connectivity, allowing for real-time weather information and display, and new hardware with ruggedized casing, video input, and brighter screen. 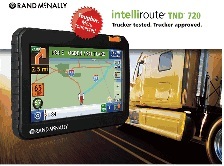 The new IntelliRoute TND 720 joins Rand McNally’s line of GPS devices for professional drivers. 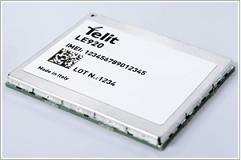 One of the key new features of the TND 720 GPS device is Wi-Fi connectivity, which enables the transmission and display of weather as well as other real-time information. 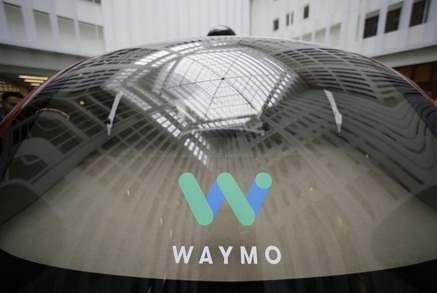 The Wi-Fi feature was designed so that drivers can connect by using their enabled smart phones as Wi-Fi hotspots – allowing for real-time updates while on the road. With Rand McNally’s new weather feature, drivers will be able to anticipate delays and other challenges presented by current and forecasted weather with conditions displayed on the map and along the route. Guided by driver feedback, the real-time weather feature was developed to view real-time weather situations such as storms, wind speeds, and chance of precipitation that may impact the route or delivery times. Increased map customization options – allowing drivers to personalize the way their map appears, specify icons, and import third-party POIs into their device. 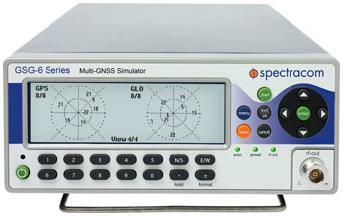 Beyond software a number of improvements to the TND 720’s hardware platform were incorporated: A new ruggedized design featuring a ridged casing makes the unit easy to grip; a brighter screen that adjusts for low and strong light; and video input for third-party back up cameras. The new IntelliRoute TND 720 will have all of the features and functionality drivers are used to from earlier models including on-duty driving timers, state mileage recorders, Virtual Dashboard, junction view with lane assist, ability to download construction and software updates, and advanced truck-specific routing containing 35% more truck routing information than other GPS units.